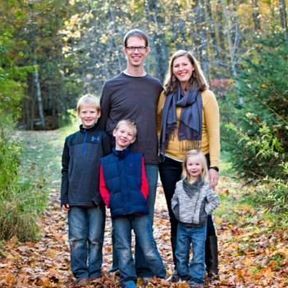 Bugs in Minnesota (and probably where ever you are) are bad in the beautiful summer months! 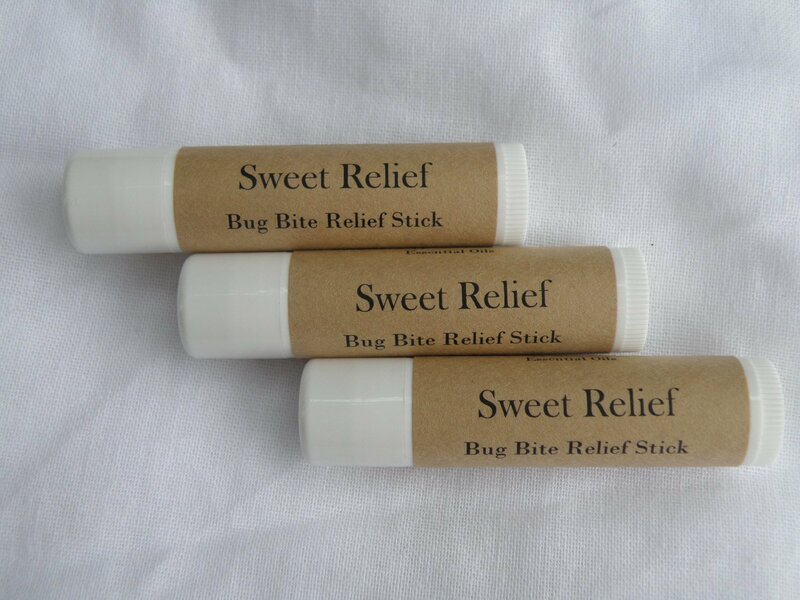 Sweet Relief utilizes herb infused coconut oil and essential oils to soothe the itching and help to heal the bug bite more quickly. Note, it is normal that you may see some specks of the herbs still in your Sweet Relief stick that snuck under the filter.